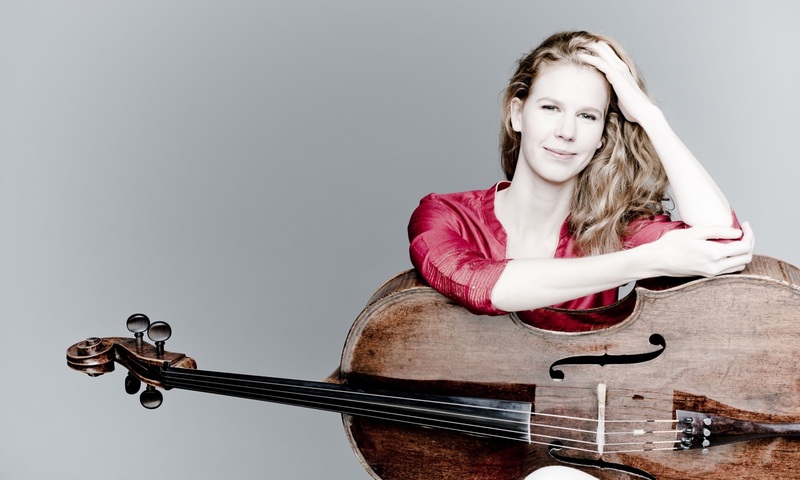 From June 2019 the Dutch cellist Harriet Krijgh will become a new member of the Artemis Quartett. Already in May the renowned string quartet will give eight concerts throughout Europe and perform simultaneously with the old and new members. Chamber music is an essential part of Harriet Krijgh’s artistic work. In addition to her international solo activities she has appeared in formations with Baiba and Lauma Skride, Lise Berthaud, the Pavel Haas Quartet, the Quatuor Modigliani and the Signum Saxophone Quartet. This week Harriet Krijgh makes her debut with the Münchner Philharmoniker. Under the direction of Santtu Matias Rouvali she will play Elgar’s Cello Concerto. The concerts in the Philharmonie am Gasteig will take place on 9, 10 and 11 January and will be recorded by the Bayerischer Rundfunk. BR Klassik will broadcast the concert on 19 January at 8.05 pm.